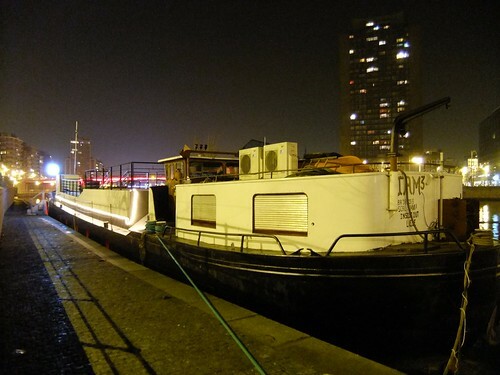 This boat on the Meuse is a night club called Inside Out. They host numerous electro DJ nights as well as some live rock bands. this looks like a really fun place to hang out. Nice photo too. Great photo of it - I like the brightness of it in a dark setting. Sounds like fun! I like the way you have the city skyline included. I hope the people don't get too drunk and fall into the water. Today, I celebrated Australia Day in a boat.